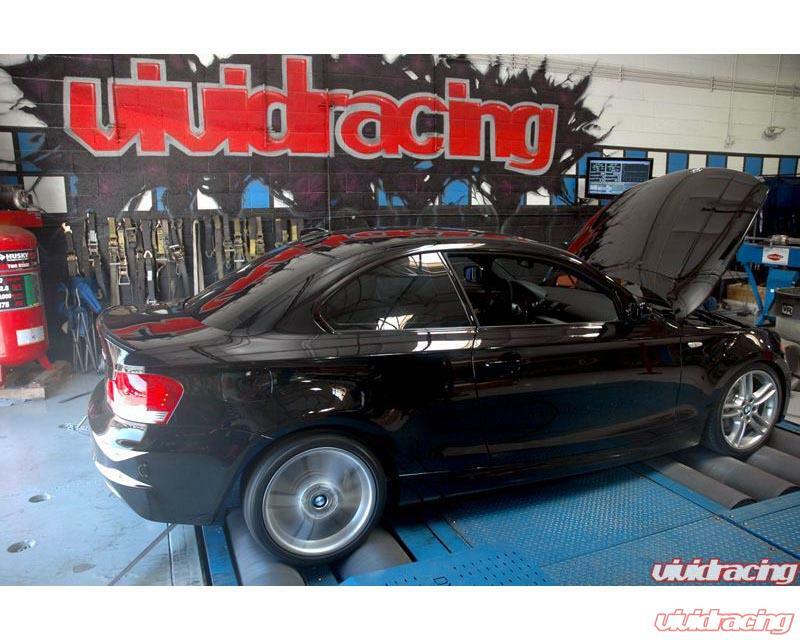 The N54 twin turbo engine found in the BMW 135I, 335I, and 535I is quite impressive to begin with. Making 300 horsepower and 300 ft/lbs of torque to the crank is a platform to rival even the best Subaru STI and Mitsubishi EVO cars. Having run the 135I on our Mustang Dyno to get a baseline, we then added 2 products to the vehicle to develop our VR360 kit. Our baseline run produced 260 rear wheel horsepower. With the addition of the VR Tuned OBDII ECU flash and Injen cold air intake, we were able to take this vehicle to 360 horsepower at the crank. With a drivetrain loss of 10-15%, this is nearly a 60 horsepower gain with 2 bolt on products. This kit was designed for those daily drivers wanting more power on the street without going over the top. We obtained our numbers using 91 octane pump fuel. The ECU will adapt and gain horsepower 400bhp with the addition of 100 octane race fuel. 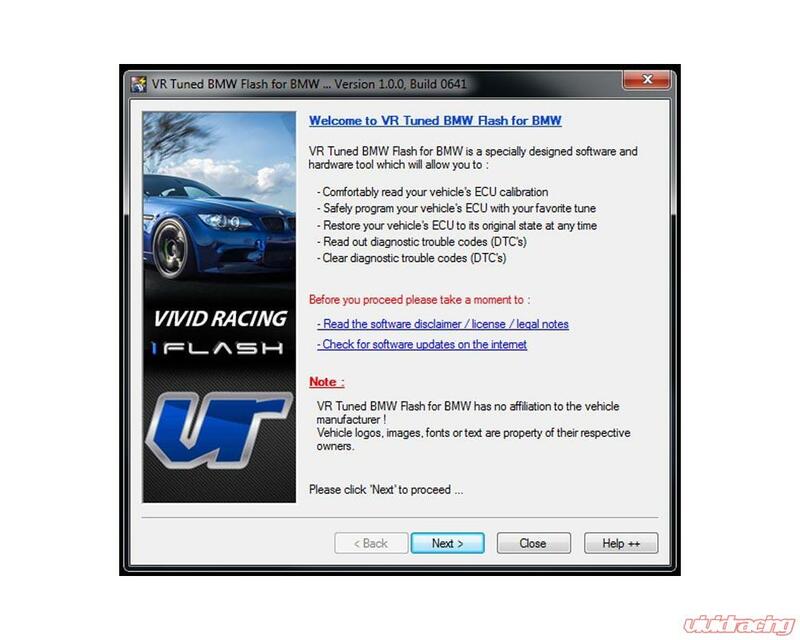 For more on the VR Tuned ECU Flash, visit Product Page Here. With any turbocharged car, bringing in cooler and a larger volume of airflow will only help the turbochargers perform. 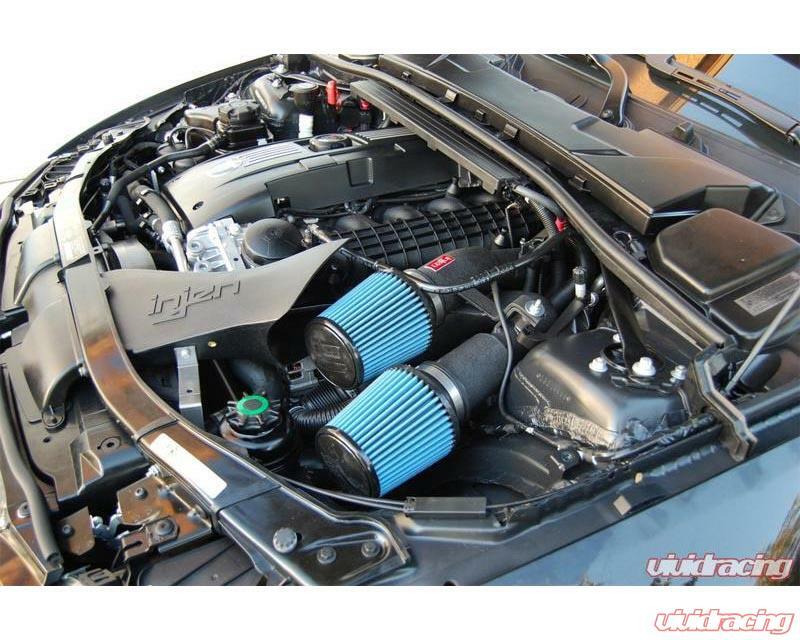 We have decided to use the Injen cold air intake for its amazing fitment, proven dyno numbers, and quality design. The Injen intake features a dual cone filter design that fits to the stock throttle body with the aluminum tube construction. Once the intake is installed, it will additionally give your car better throttle response and help the turbos spool faster. For further questions on this power kit for your BMW, contact one of our BMW specialists.